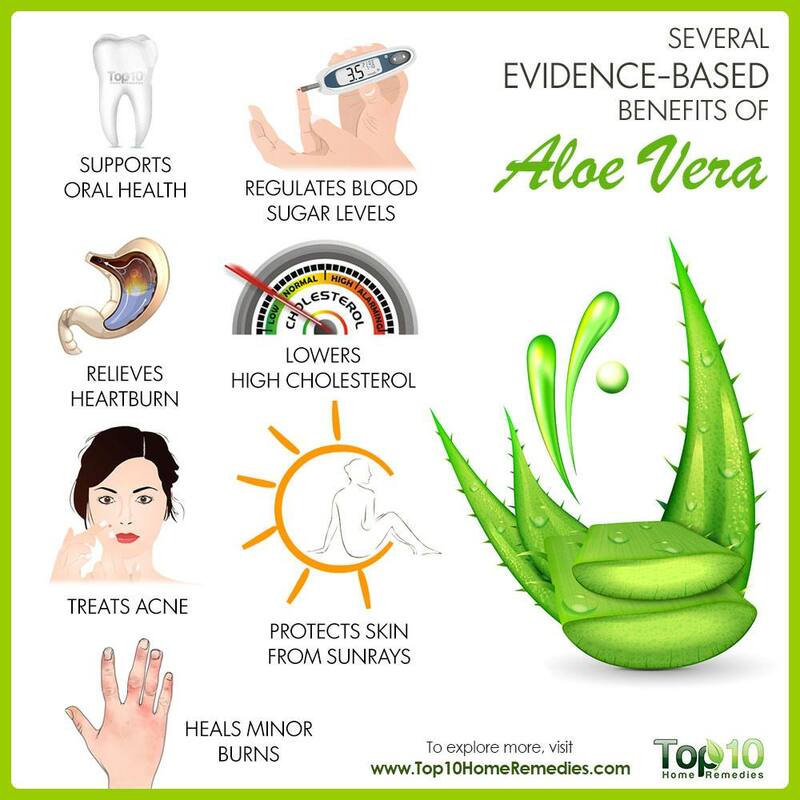 Visit a local health food store or pharmacy and you will find an array of products containing aloe vera. Aloe vera gel, juice or pills and various cosmetic products containing this natural ingredient are ruling the market. Aloe vera has been widely used for cosmetic and medicinal purposes for thousands of years. In fact, aloe vera was known as the “plant of immortality” in ancient Egypt, and its popularity today continues to rise. Also, as this succulent is very easy to care for and rarely presents problems for most growers, you can find the plants almost anywhere in the world. Today, researchers across the globe are studying the different elements of the aloe vera plant and trying to understand and unlock all of its benefits. Several scientific studies done over the last few years on various claimed therapeutic properties of aloe vera have proven that many of the benefits are true. You might be surprised to learn the breadth of its health-promoting and medicinal uses. 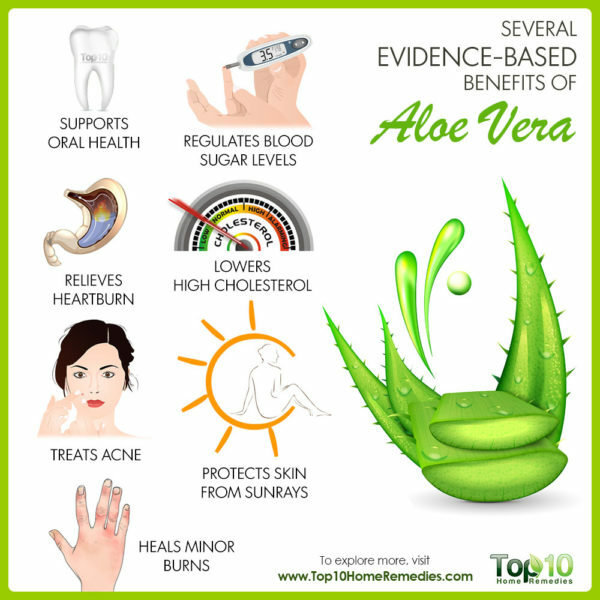 Here are some of the evidence-based benefits of aloe vera. Aloe vera is beneficial for your oral health. It can keep your teeth and gums healthy due to its natural antibacterial and antimicrobial properties. 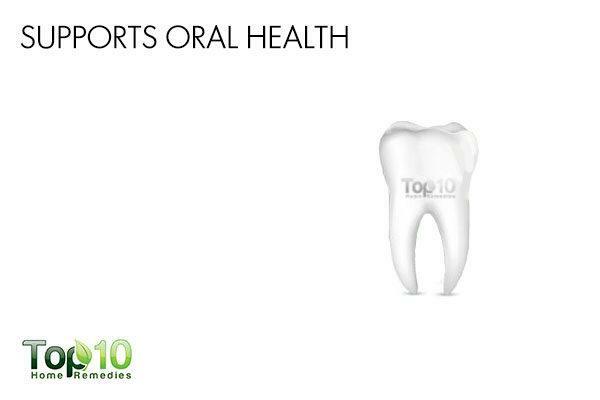 It also contains vitamins and minerals that support healthy gums. Moreover, aloe latex contains anthraquinones that actively heal and reduce pain through natural anti-inflammatory effects. In a 2009 study published in General Dentistry, researchers examined the germ-fighting ability of an aloe vera tooth gel alongside two popular toothpastes and found that aloe vera is as effective as toothpaste in fighting cavities. In addition, a 2014 study published in the Ethiopian Journal of Health Sciences found aloe vera extract to be a safe and effective alternative to chemical-based mouthwashes. To support oral health, just massage your gums with fresh aloe vera gel. Also, drinking aloe vera juice regularly helps promote strong and healthy teeth. 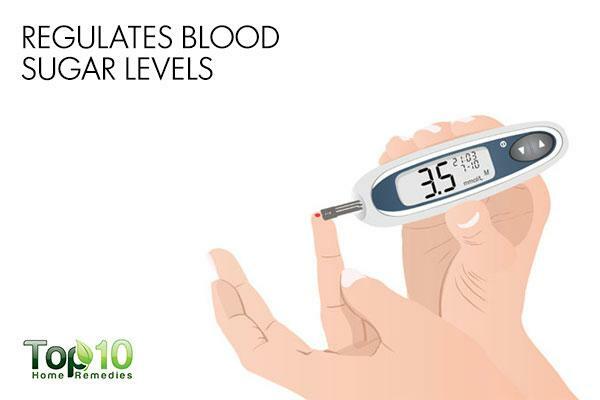 Aloe vera is also beneficial at lowering blood sugar levels in people with diabetes or at risk of the disease. It can reduce blood sugar levels as well as help peripheral neuropathy (hands and feet going numb) associated with diabetes. 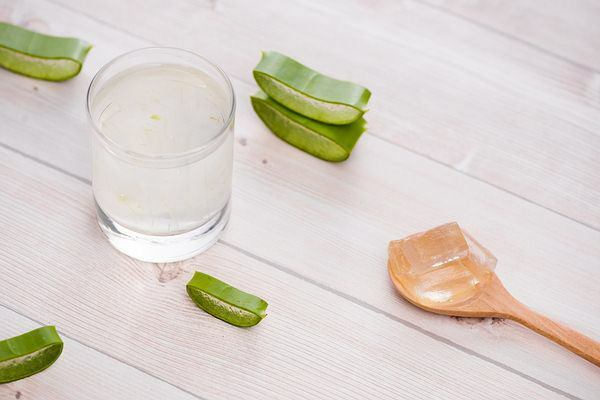 A 1996 study published in Phytomedicine found that taking 2 tablespoons of aloe vera juice per day can cause blood sugar levels to drop in people with Type 2 diabetes. In a 2001 study published in Phytotherapy Research, researchers concluded that the pulp of aloe vera leaves devoid of the gel could be useful in the treatment of non-insulin dependent diabetes mellitus. It is also helpful for those who are at risk of developing Type 2 diabetes, also called prediabetic. A 2015 study published in the Journal of Diabetes & Metabolic Disorders reports that use of aloe vera extract in prediabetic patients can significantly regulate levels of fasting blood glucose within four weeks and even reduce the levels of lipid profiles within eight weeks. The study concludes that aloe vera is a good supplemental strategy to alleviate impaired serum glucose levels and lipid profiles. Caution: If you take diabetic medicine, do not take aloe vera supplements. Aloe vera can even lower high cholesterol levels. 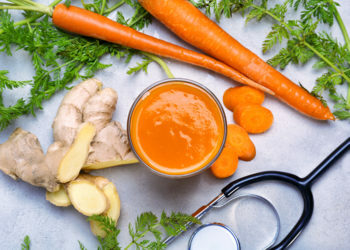 When taken internally, it improves the quality of the blood as well as lowers low-density lipoprotein (LDL or ‘bad’ cholesterol) levels and improves high-density lipoprotein (HDL or ‘good’ cholesterol) levels. A 2003 study published in the Journal of Nutritional Science showed that aloe administration lowered liver production of cholesterol by about 30 percent. A 2006 study published in Clinical and Experimental Pharmacology & Physiology found that consumption of aloe vera decreases LDL ‘bad’ cholesterol levels and reduces triglyceride levels, while increasing blood HDL ‘good’ cholesterol. 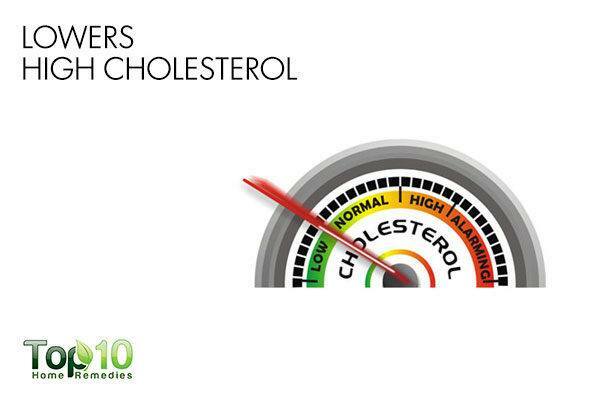 Lowering bad cholesterol and increasing good cholesterol helps improve your heart health and reduces the risk of heart attacks and strokes to a great extent. You can use aloe vera juice to treat heartburn. It controls heartburn by reducing inflammation and healing the gastrointestinal tract. It also helps control the secretion of acid in your stomach. 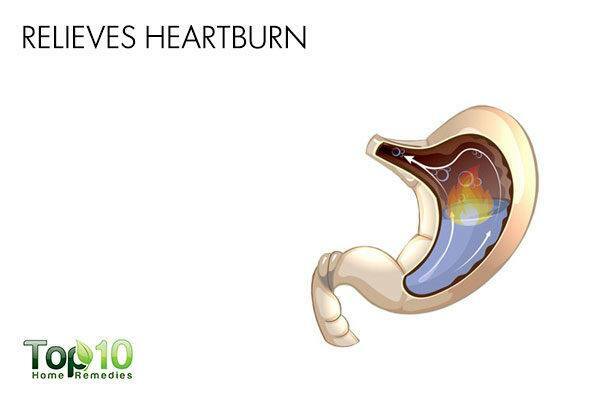 Not just heartburn, it also combats gastric ulcers and keeps them from getting larger. It also helps reduce the severity of gastroesophageal reflux disease (GERD) and ease other digestion-related problems. For best results, drink ¼ cup of aloe vera juice about half an hour before eating a meal. To prepare the juice, blend 1 tablespoon of aloe vera gel along with 1 cup of orange juice or just plain water. Caution: Do not ingest more than 2 tablespoon of aloe vera gel in a day, as it can cause diarrhea and abdominal pain. Being rich in antibacterial properties, aloe vera even helps fight the bacteria responsible for acne. It also reduces skin inflammation. 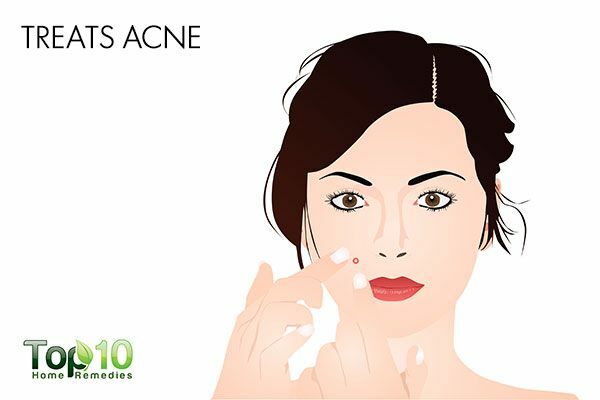 A 2014 study published in the Journal of Dermatological Treatment found that the combination of tretinoin cream and aloe vera gel was well tolerated and significantly more effective than tretinoin and vehicle for the treatment of mild to moderate acne vulgaris. Apply fresh aloe vera gel directly on the acne-affected areas a few times a day. 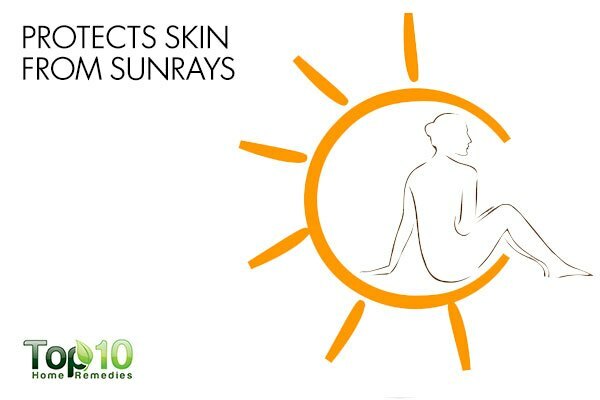 Exposure to ultraviolet (UV) rays of the sun can cause huge damage to your skin. It can cause sunburns, wrinkles and even skin cancer. The antioxidants and vitamins in aloe vera may help protect your skin by keeping it well-moisturized and fighting free-radical damage. The important compounds in aloe vera not only neutralize the effects of UV radiation but also repair skin that already has UV damage. This helps prevent fine lines and wrinkles. A 2013 study published in Phytotherapy Research reports that baby aloe shoot extract that comes from 1-month old shoots may potentially protect the skin from UVB-induced damage more than adult aloe shoot extract that comes from 4-month old shoots. Using aloe vera gel on minor burns can accelerate the healing process. It has astringent and tissue-healing properties that can help in healing burns. A 2007 study published in Burns suggests that aloe vera gel is an effective topical treatment for first- and second-degree burns. The conclusion was made after reviewing four experimental studies. Also, the U.S. Food and Drug Administration has approved aloe vera ointment as an over-the-counter medication for skin burns. 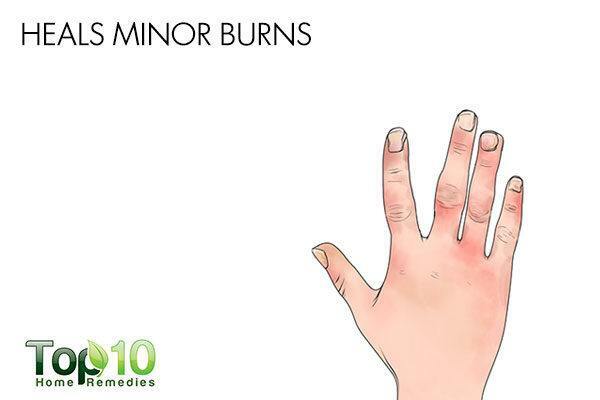 Apply aloe vera gel mixed with a little turmeric over the affected area, 2 or 3 times a day. Aloe vera helps promote hair growth. 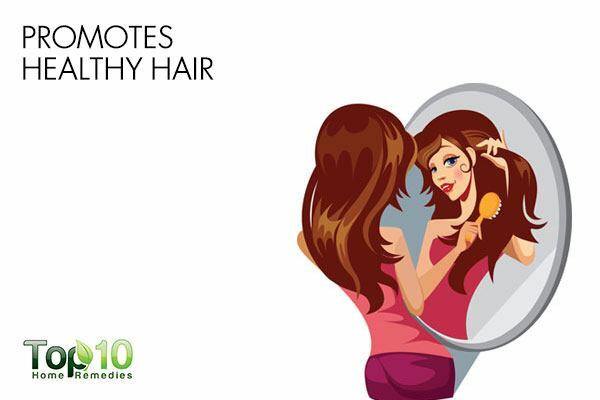 It contains vitamins A, C and E that contribute to cell turnover, promoting healthy cell growth and shiny hair. Also, it improves blood flow to your scalp, which helps hair follicles get all the essential nutrients required for healthy and strong hair. A 1999 study published in the Journal of Dermatological Treatment found that aloe vera helped resolve scalp inflammation caused by dandruff. Furthermore, a 2010 study published in the Journal of Chemical and Pharmaceutical Research notes that the enzyme content of aloe vera protects the scalp against many diseases. This, in turn, promotes healthy hair growth. Thanks for this very useful information. Please continue this good work. May God bless you.